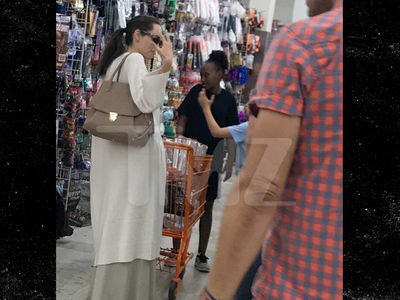 6/13 -- A spokesperson for Angelina tells us, "This misleading leak is not in the best interests of the children. 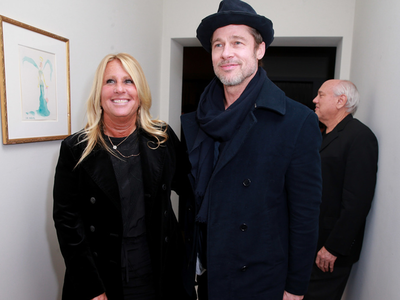 From the start, Angelina has been focused only on their health and needs, which is why it was so important that this last court hearing be conducted privately." The statement continues, "It’s deplorable that someone, for their own selfish reasons, leaked selective portions of the confidential and sealed court record to create an inaccurate and unfair picture of what is really happening." 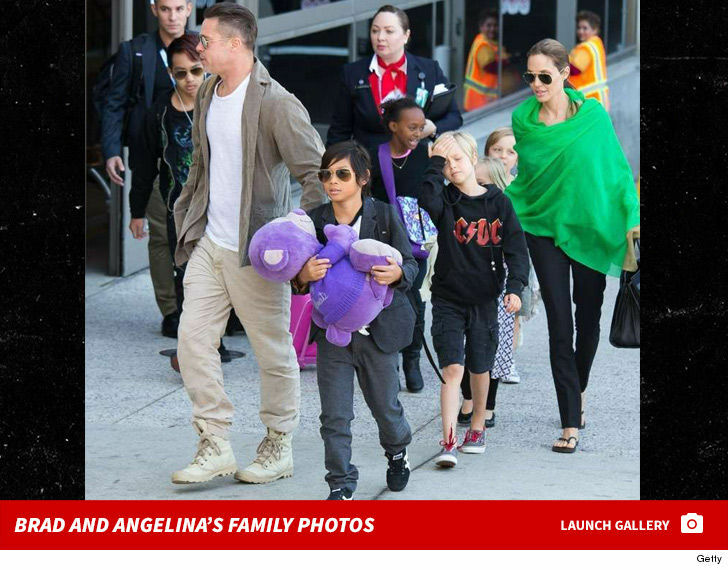 Angelina Jolie is dangerously close to losing primary physical custody of her and Brad Pitt's six children if she doesn't switch up the how she lets the kids interact with dad.